After completing my American Rag Internship with Mr YOUTH, Brett Goldstein and I had another fabulous opportunity to once again intern for the marketing firm in the following spring. 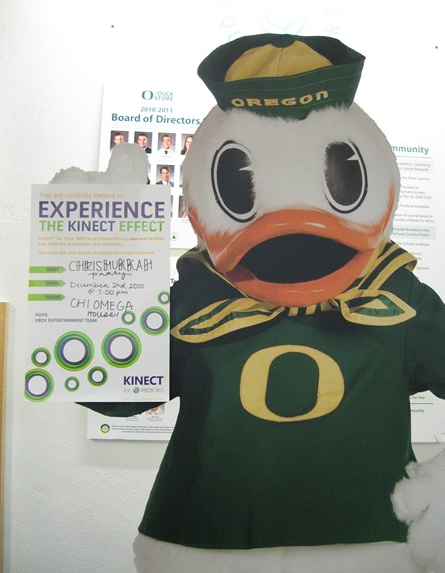 We then became University of Oregon Brand Ambassadors for Xbox360 to promote “Project Natal” and Kinect. After completing our internship, I continued with the internship during fall term with a new partner Kristen Pittard (Brett Goldstein graduated from UO in 2010). 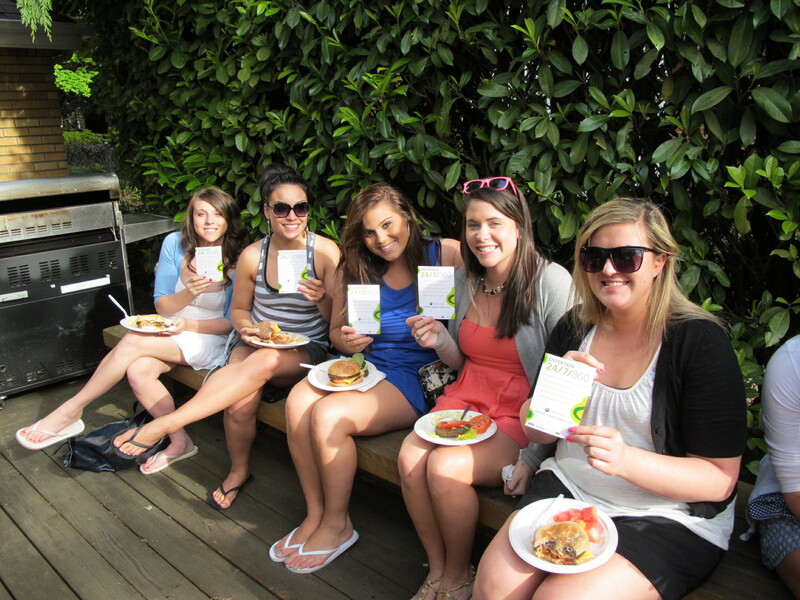 With Xbox360, our marketing goals were to target females on campus. 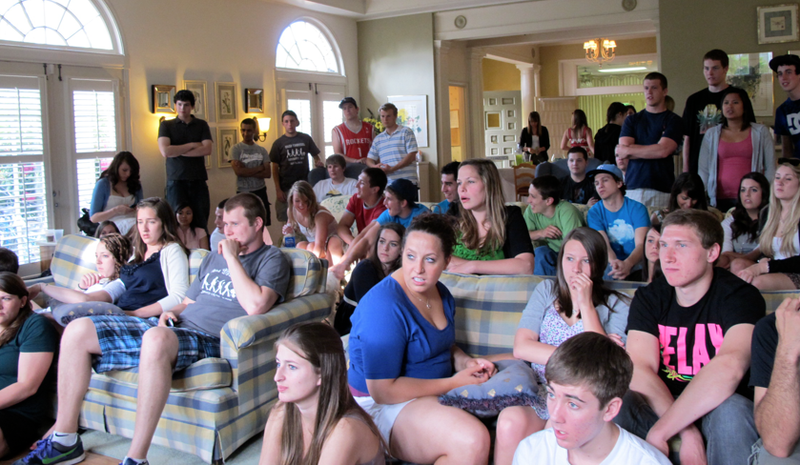 After sending out surveys to females at the University of Oregon, Brett and I became aware that Xbox360 had associations with “gaming,” “anti-social,” “boys.” In order to change the female perception of Xbox360, we decided to plan an event that promoted socializing, health and activity. 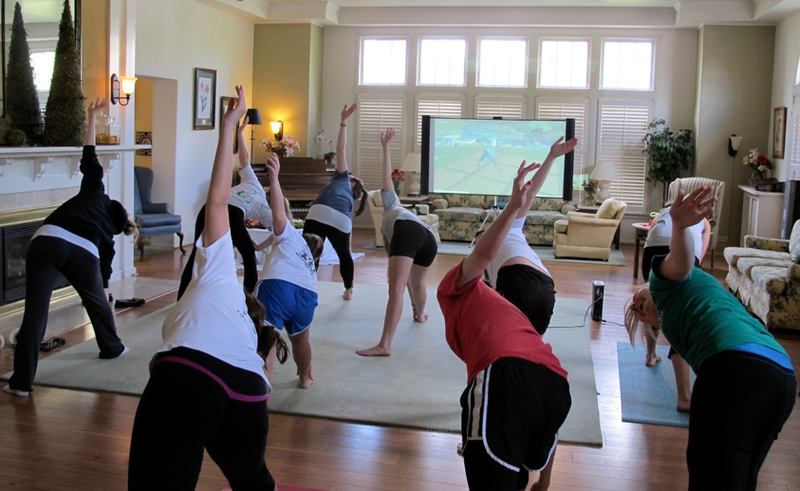 Enter, our Piloga (Pilates + Yoga) Event! 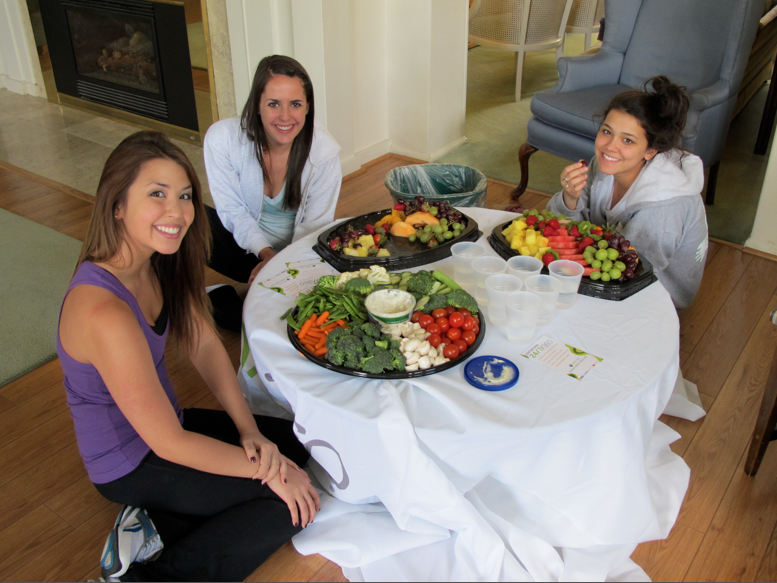 We had two piloga sessions that included a Best Buy Raffle for attendants and fruits and veggie platters to snack on. 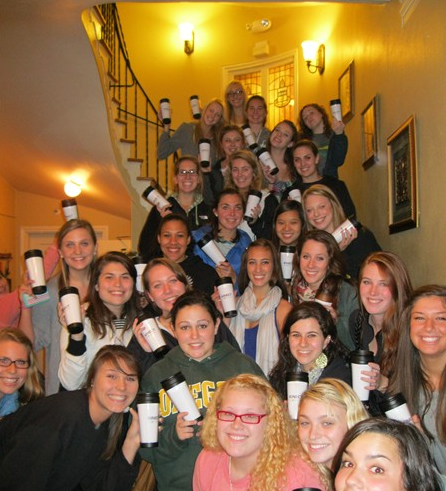 Every year Alpha Phi hosts a MR & MRS GREEK philanthropic event where contestants from every fraternity and sorority on campus participates to raise money for cardiac care. 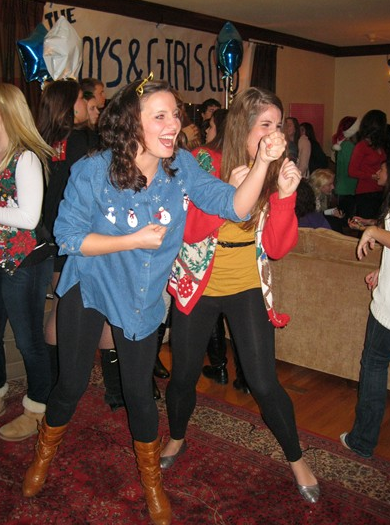 The Alpha Chi Omega contestant and Phi Delta Theta contestant decided to team up with Xbox360 for a barbecue fundraiser followed by some Xbox360 games. 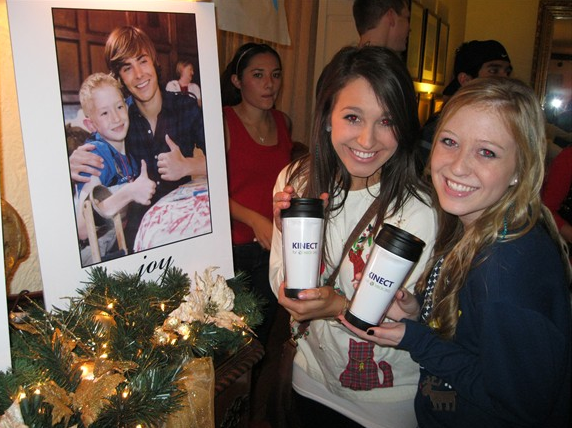 Chi Omega hosted a Chrismukkah event for their philanthropy where all proceeds go to Make a Wish Foundation. Kristen and I thought this would be the perfect event to sponsor by setting up a gaming area with the newly released Kinect console, contributing Best Buy Gift Card for the raffle and handing out Kinect Tumblers. 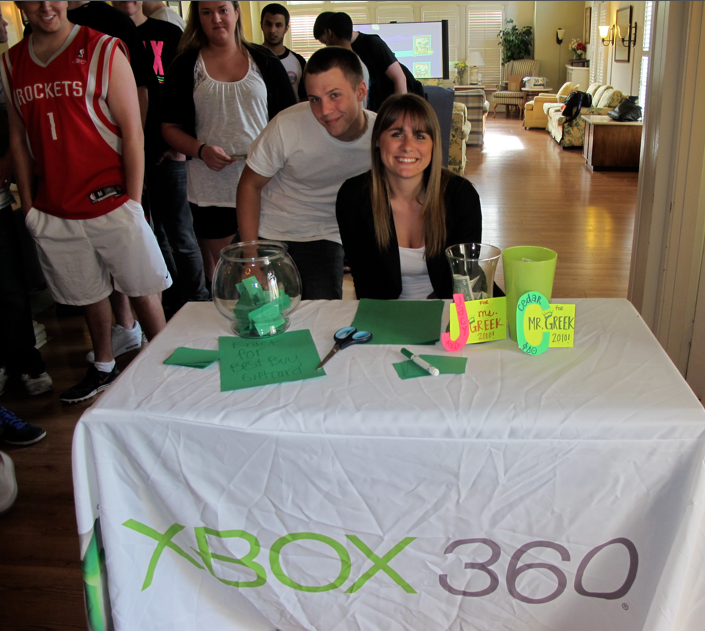 The event was packed with University of Oregon students and associated the Xbox360 brand with a great philanthropy. To help promote Xbox360’s presence at the event, Kristen and I put up flyers throughout campus. 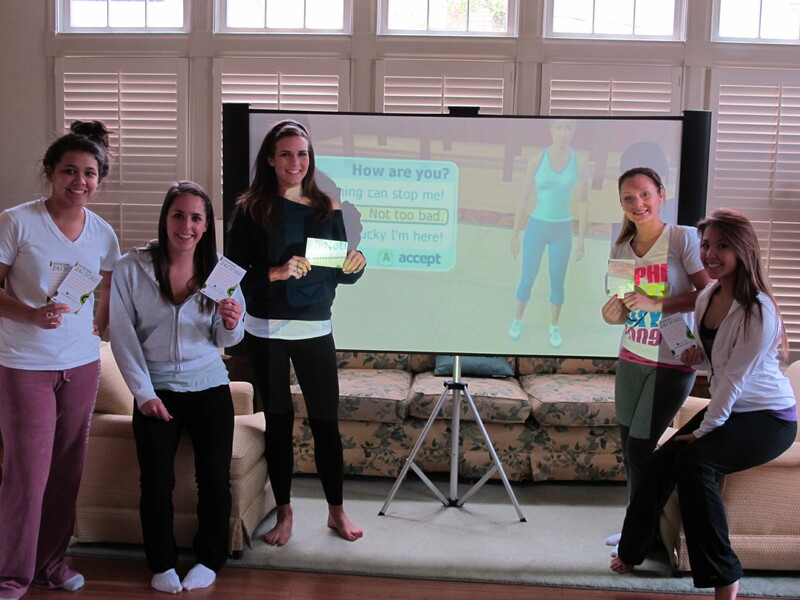 The last event Kristen and I held for Xbox360 was a seminar about Xbox360/Kinect and how it benefited a hyper-active female who utilizes social media daily. 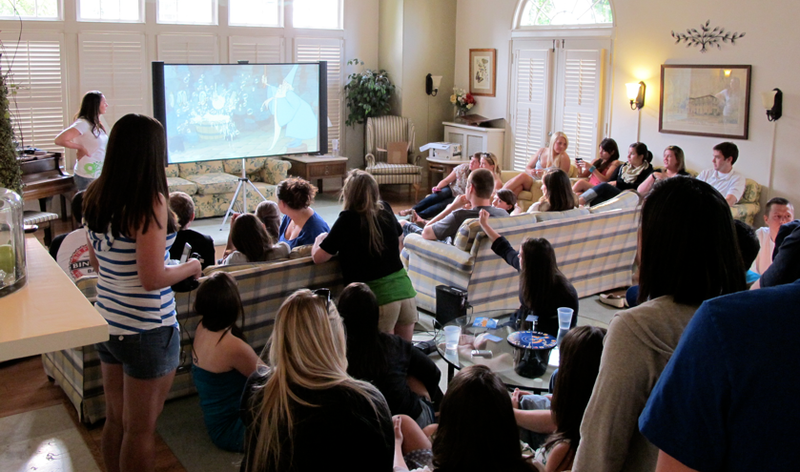 Kristen and I invited females all over campus to join us as we discussed all of Xbox360’s features, including Netflix, twitter, Facebook and many other social media tools. 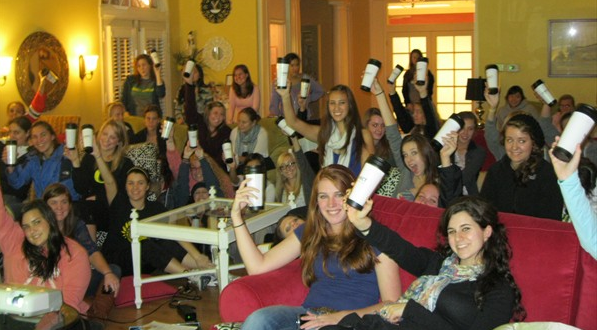 As an incentive to come, we also handed out Kinect Tumblers.